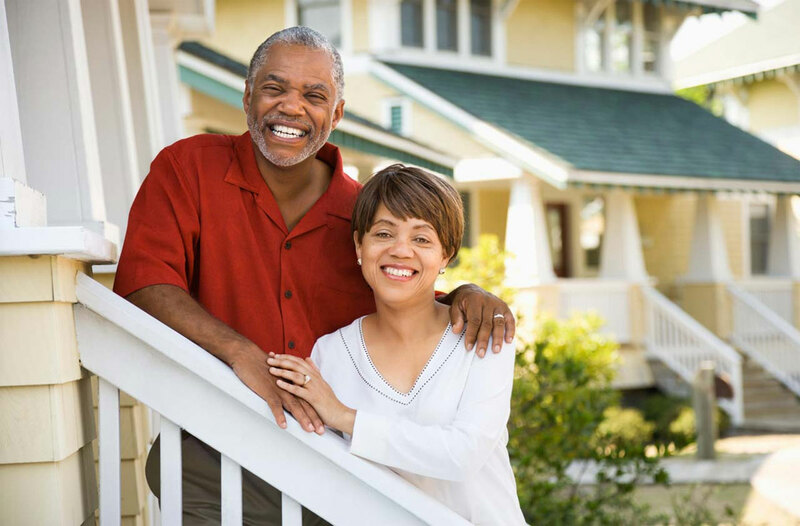 Dentures, crowns, veneers & bridges. A prosthodontist at our Phoenix & Gilbert locations can help you achieve a brighter, healthier smile! Are you tired of living with missing, broken or discolored teeth? The number of individuals living with a missing tooth or teeth may be surprising: approximately 178 million Americans fall into this category. When natural teeth are not replaced, the person is more likely to lose additional teeth, to lose bone density in the jaw, to experience advanced periodontal disease, to have problems eating and speaking, and to experience changes in his or her face shape over time. Consequently, the best course of action to take is to visit a prosthodontist at our Phoenix or Gilbert location immediately. Dr. Berger is wonderful! He does not do unnecessary work, and he makes sure that you get the best treatment. He is very particular about crowns and implants and wants them to be perfect. 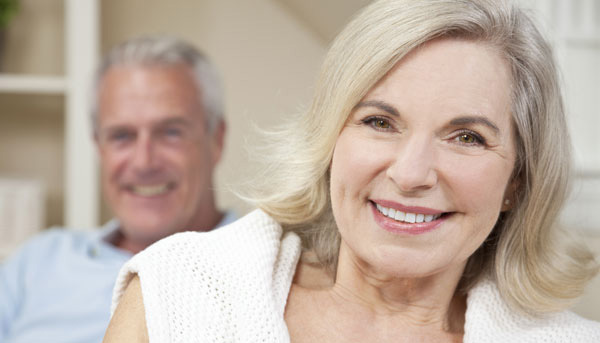 There are numerous types of dentures available on the market ideal for a variety of conditions. Some require additional surgical work to be performed before they can be put into place. Dental crowns are custom made in our office to ensure you get a completely comfortable fit the first time. 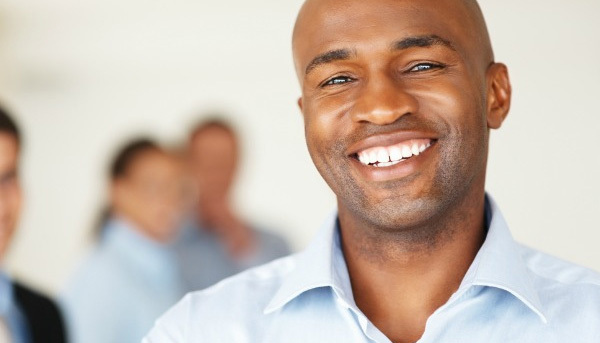 A prosthodontist will work with you to design a smile that you can be proud to show off. 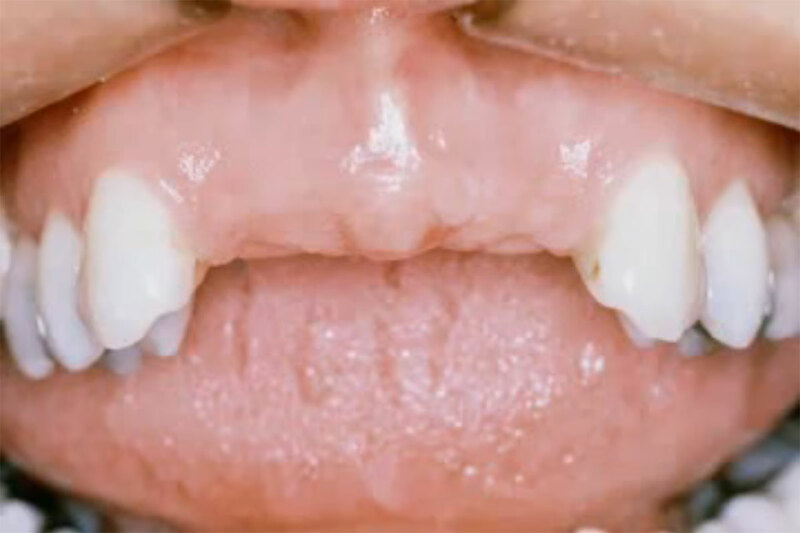 Paper-thin veneers adhere directly to the front of the teeth that are exposed when a person smiles. Veneers mimic the look and feel of natural teeth. Whether you need one veneer or a mouthful, a prosthodontist can place them in one visit. Whether your bridge is traditional or supported by dental implants, a prosthodontist will take the time to make sure your bridge looks and feels natural. Your comfort and appearance are our top priority. I Broke My Dental Bridge: What Do I Do Now?